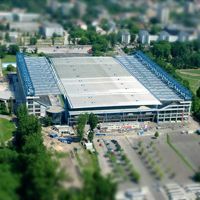 Studio Architektoniczne Sp z o. o. 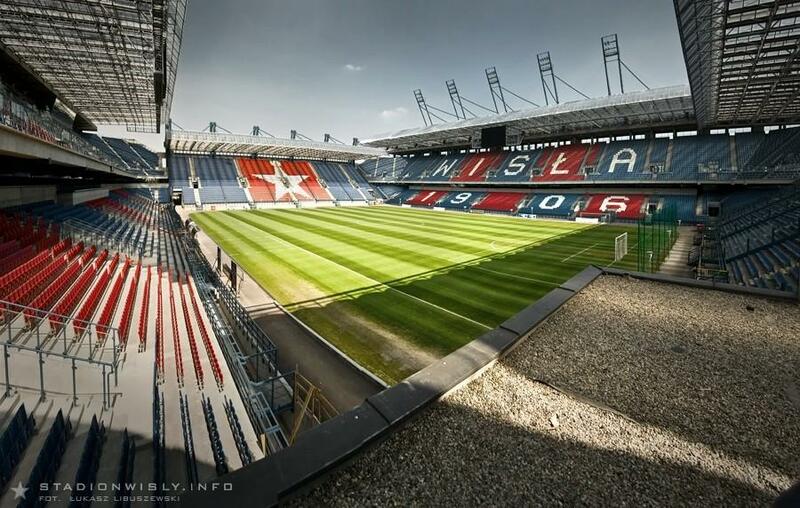 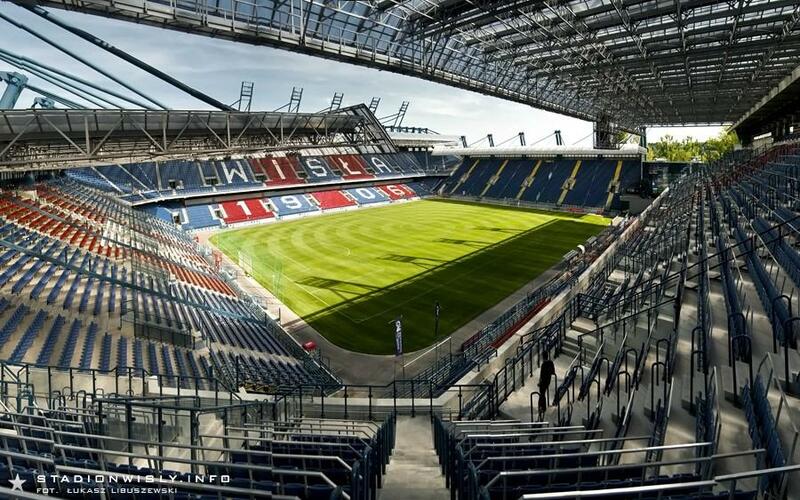 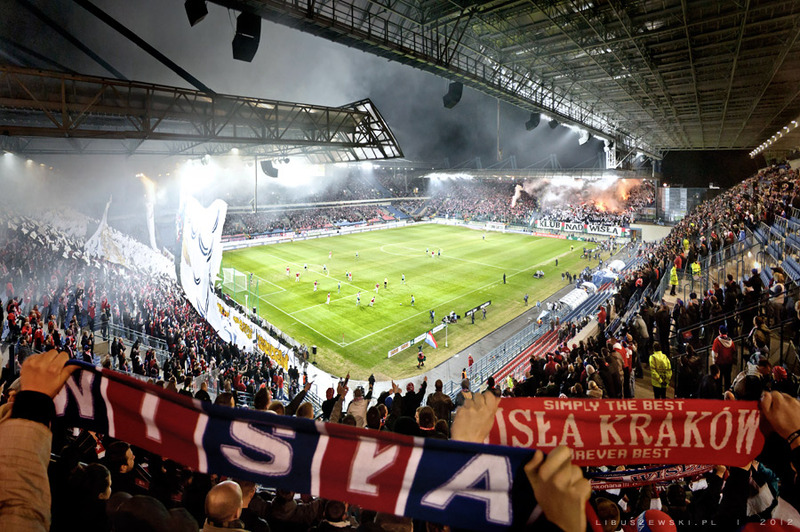 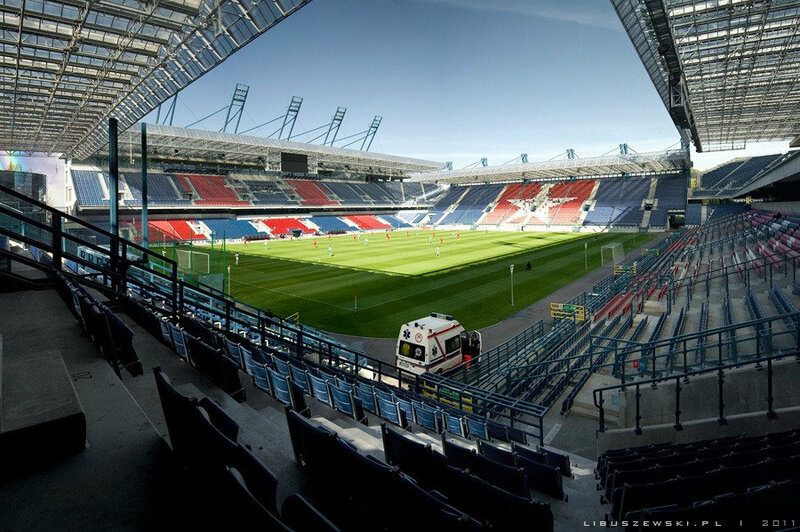 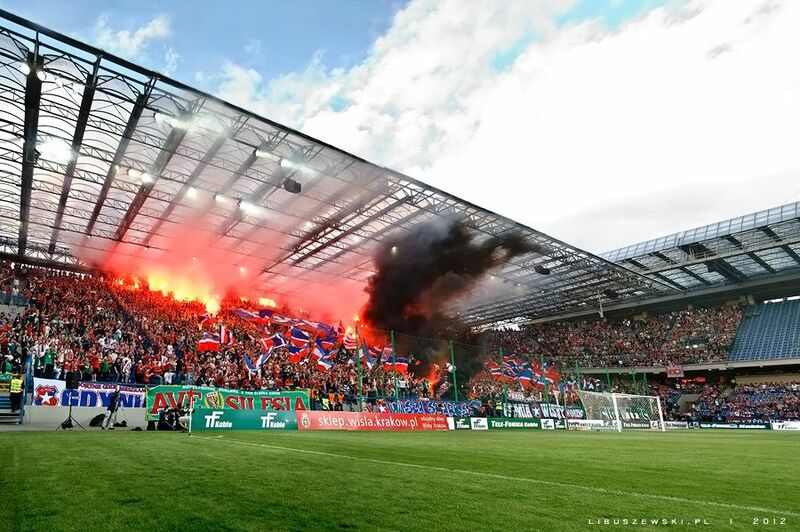 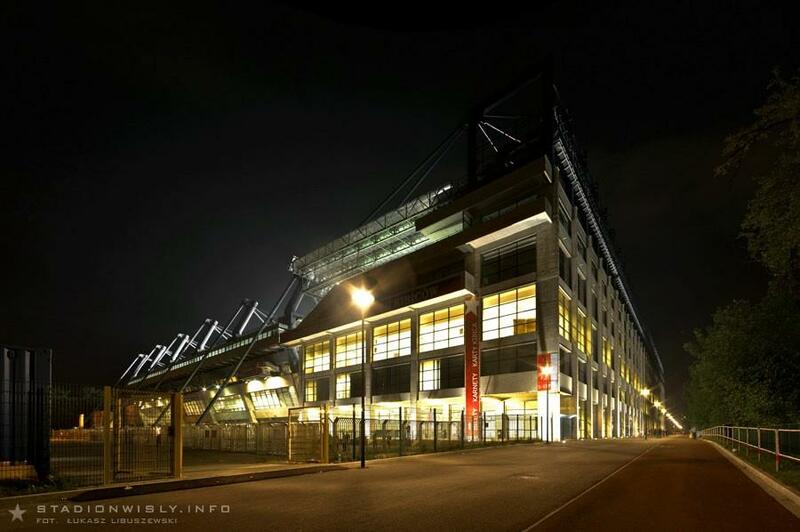 New ground for Wisla Krakow was constructed in several phases from 2004 to 2011. 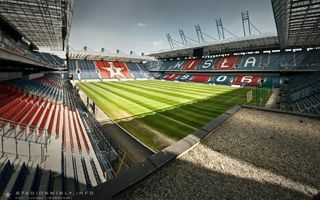 It's the 4th in history and first to be built in the very same spot the former used to stand in First came the south stand, then north. 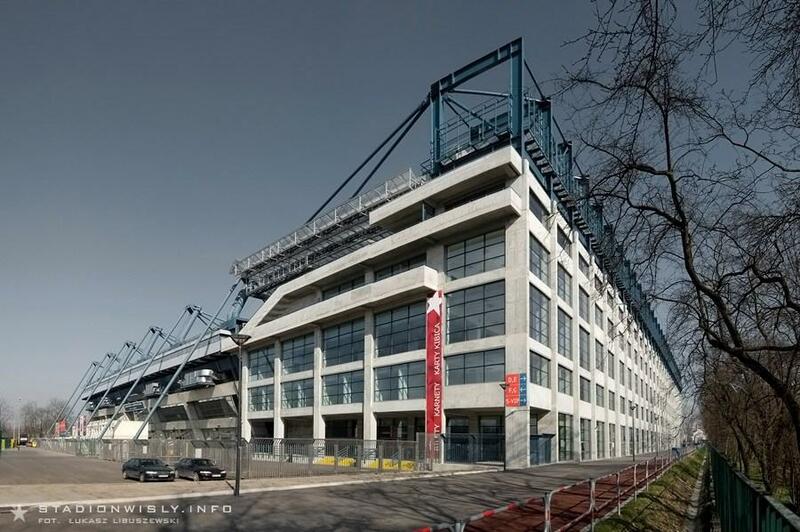 A multimedia pavillon came next in south-western corner. 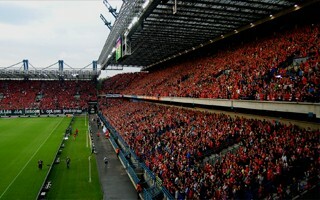 Two massive stands alongside the pitch were being raised from June 2008 to October 2011. 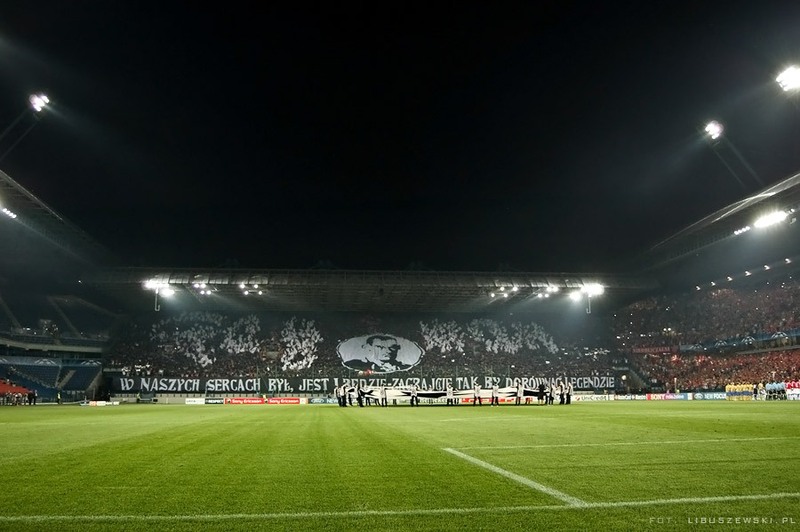 Overall cost of the ground is estimated at around PLN 600 million, resulting in criticism over high spending. 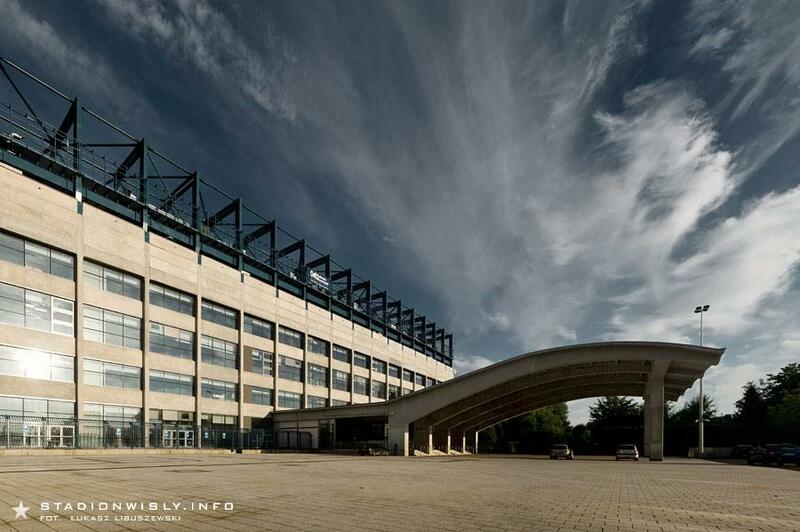 Another reason for media attacks is the aesthetic side – municipal authorities claim the venue is brutalistic building and its primitive, rough appearence is a value. 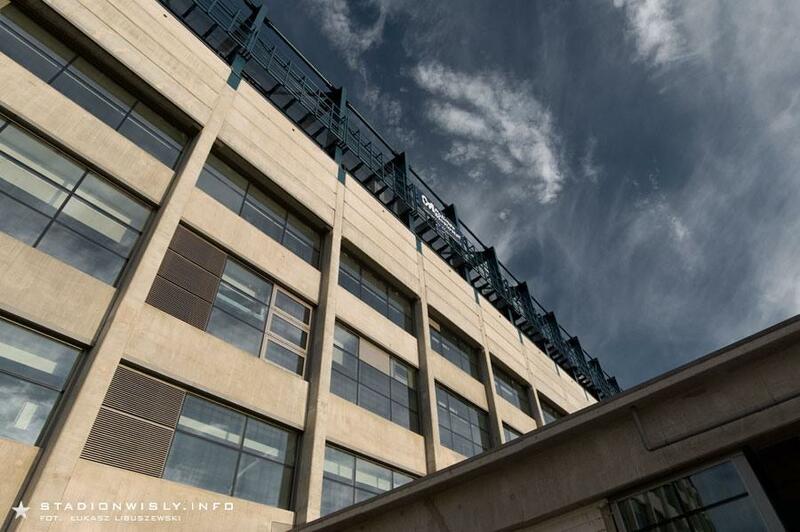 Then again, quality of materials used is significantly lower than the architects wanted, due to contractors changes. 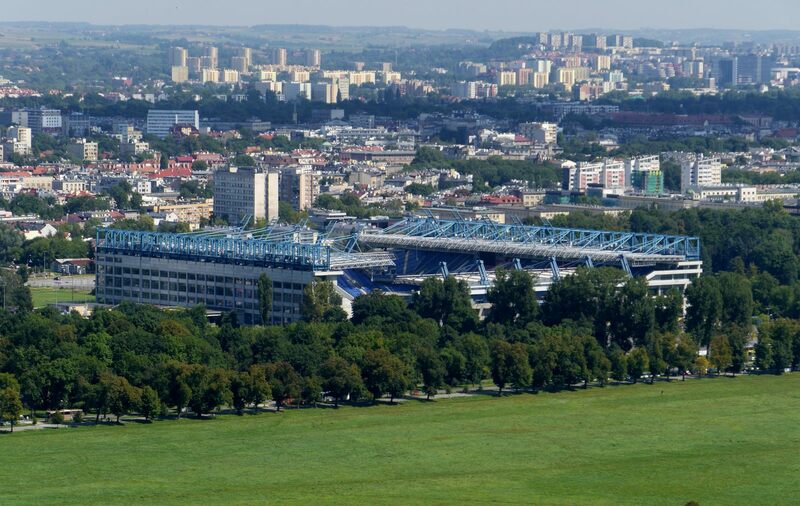 The concept along which it was built dates back to the beginning of 21st century, but it has been changed several times, most importantly when Krakow was hoping to host Euro 2012 games. 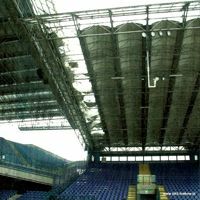 Stands behind goals are part of the initial concept and have single tiers with little room for infrastructure underneath. 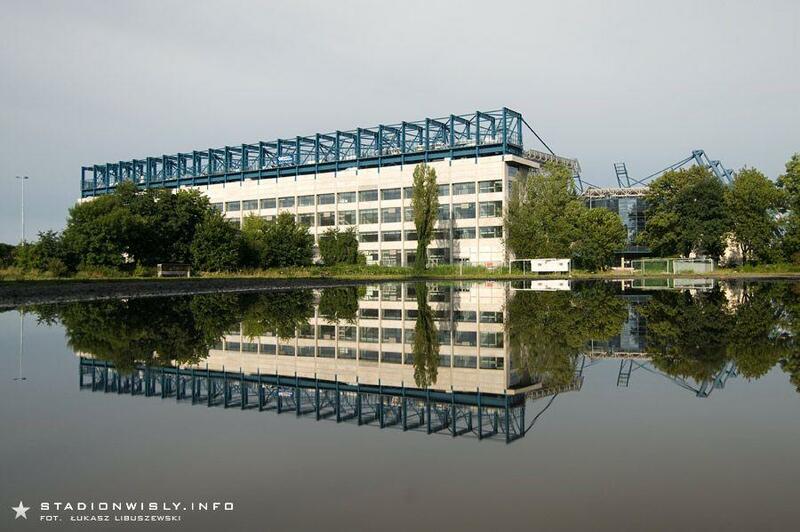 Opposite are the two-tiered constructions alongside the pitch which offer a lot of space for offices, etc. 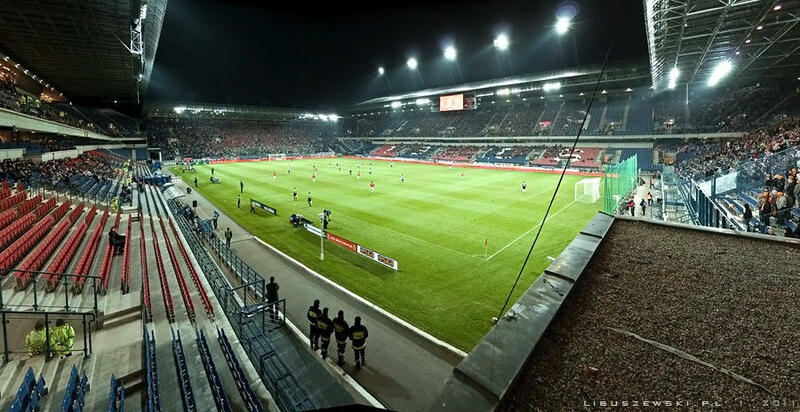 Thanks to these two parts of the gorund its capacity exceeds 30,000 comfortably with number of seats at 33,326. 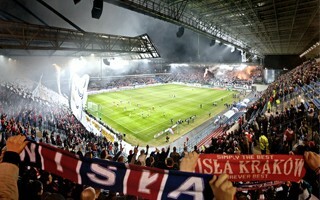 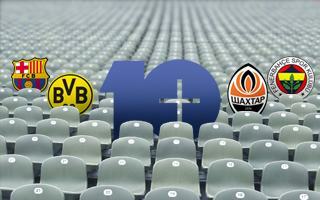 First official game with all four stands was played on October 15th 2011. 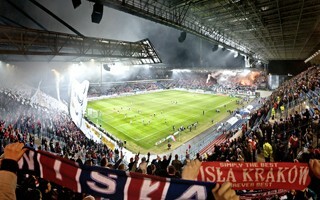 Wisla won against Jagiellonia Bialystok in Polish Ekstraklasa fixture. 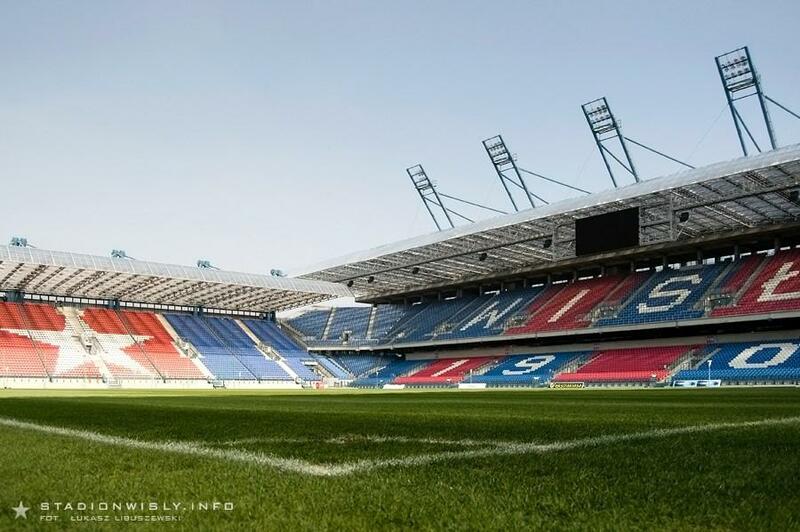 Starting 2007 it bares the name of Henryk Reyman, the biggest legend of Wisla. 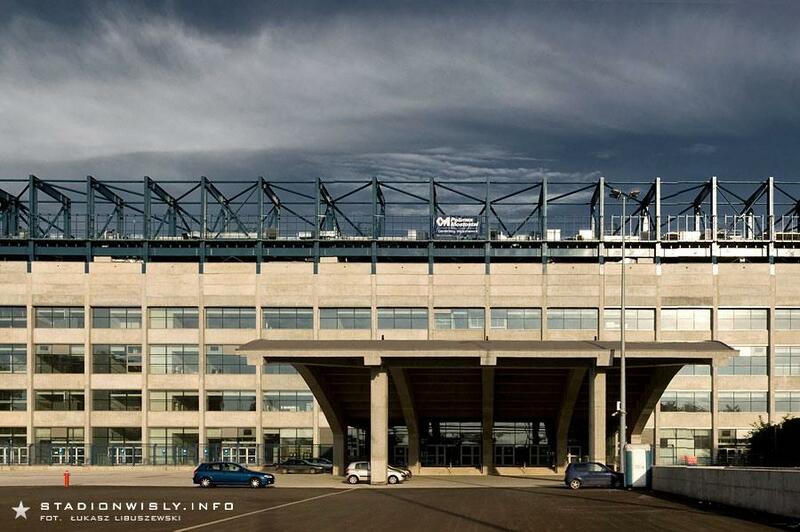 Just 3 months ago the football club was on the verge of liquidation. 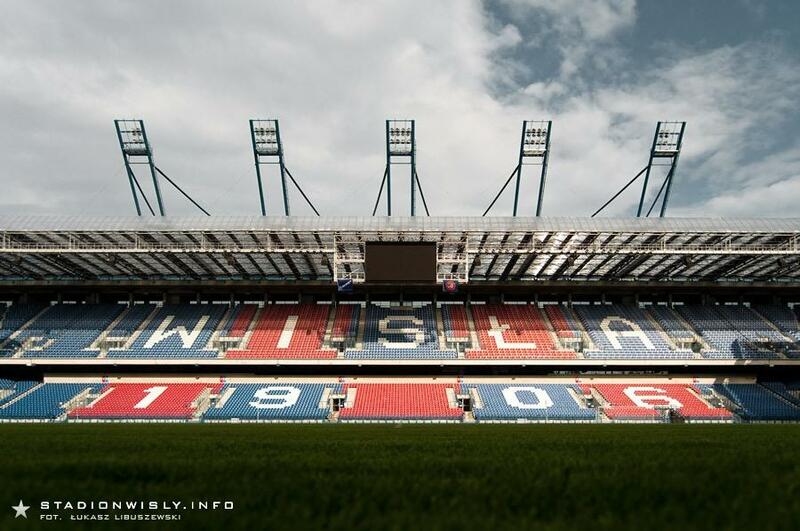 But with millions pouring in from individual and corporate donors, Wisła is alive and well. 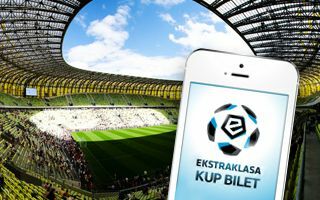 Even more, the football team broke Ekstraklasa's record for season tickets and expressed the will to take over management of the stadium. 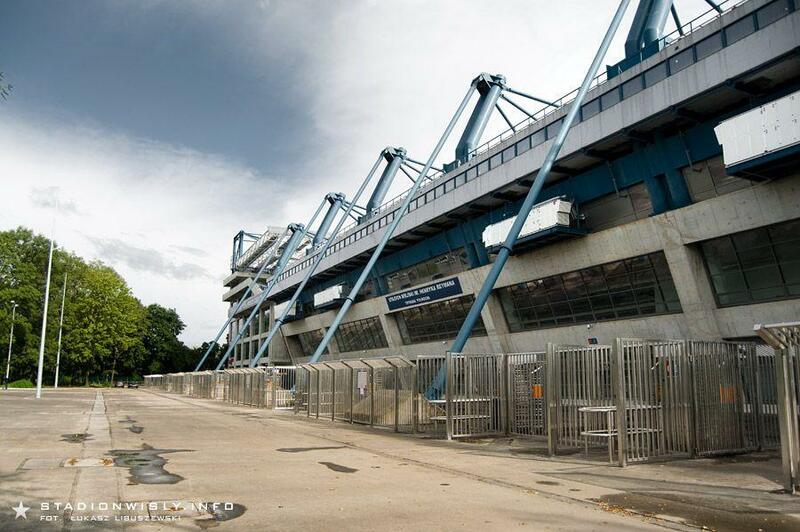 It's the biggest crisis of Poland's multiple champions in recent history. 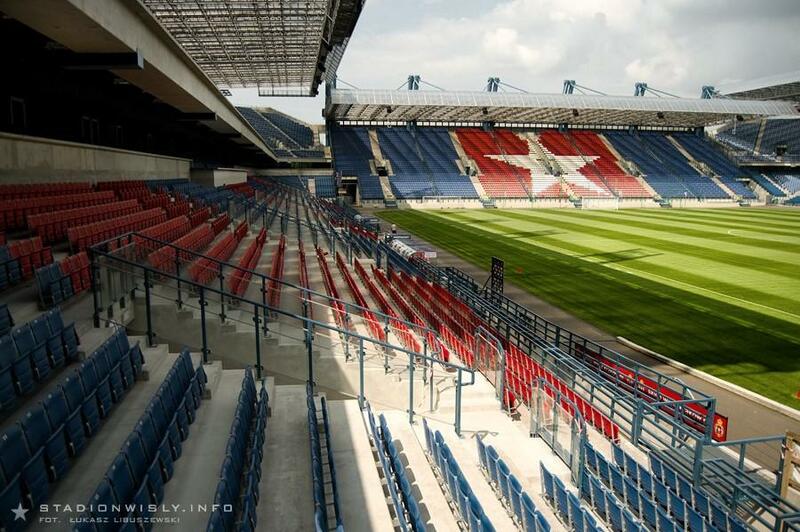 The Krakow club was left without a board after failed takeover and has no right to use its stadium until arrears are covered. 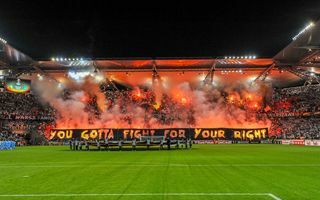 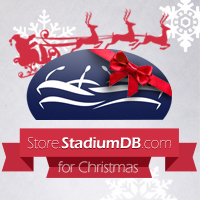 Impressive pyrotechnics display brought Stadion H. Reymana back to life during winter break. 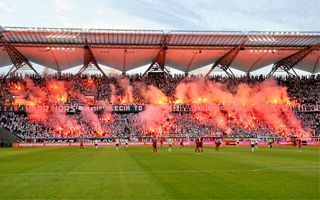 It’s the fans celebrating their club’s 110 years in operation during official Christmas party. 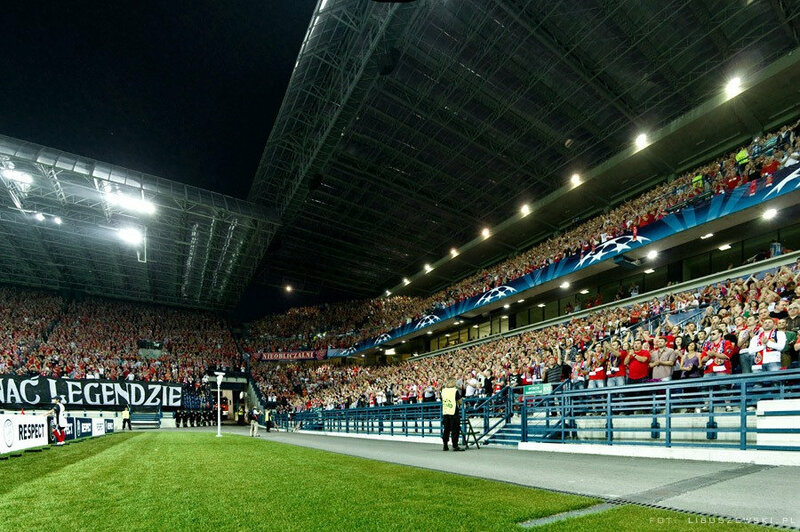 President Andrzej Duda signed new legislation regarding stadium safety in Poland. 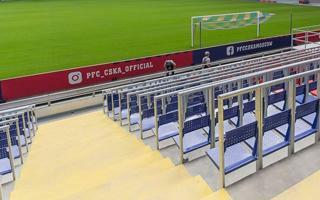 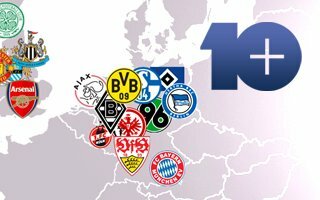 Clubs and league operators are preparing to welcome new fans who may have been discouraged before. 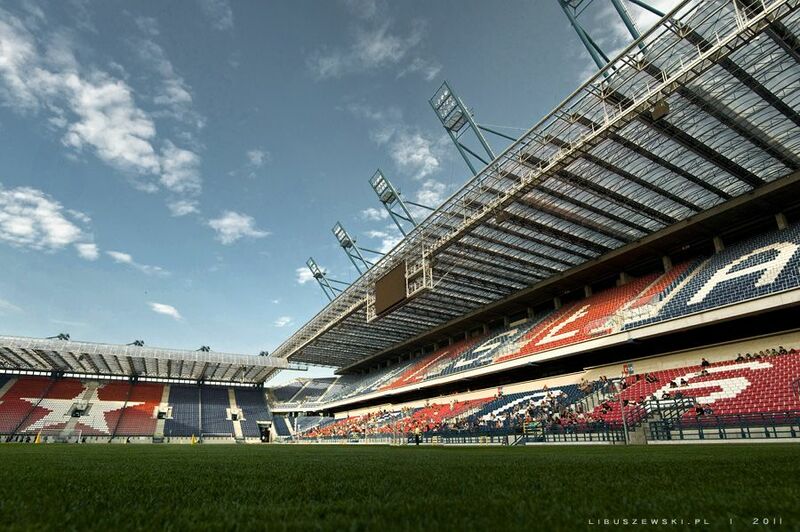 05.09.2013 Poland: Second retractable roof to be built in Krakow? 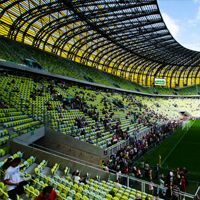 The country has one stadium with a retractable roof in place. 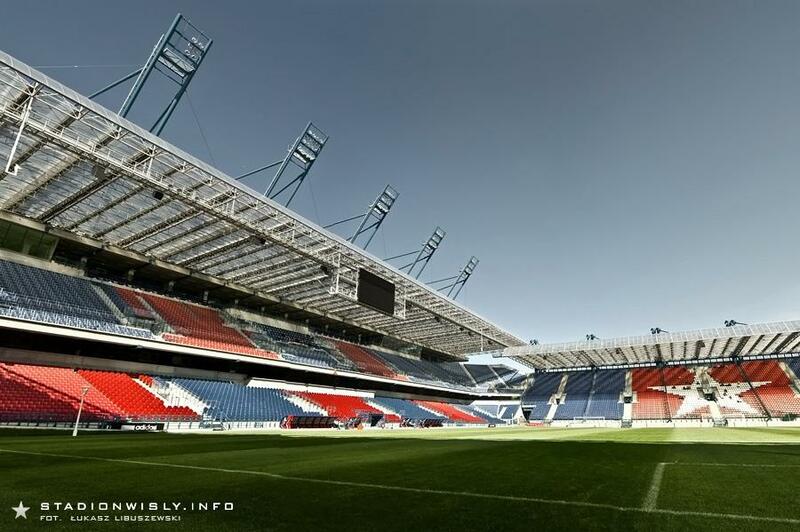 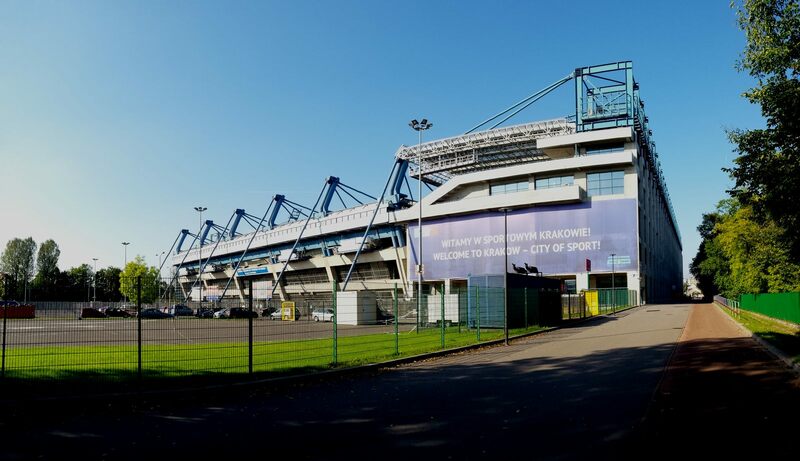 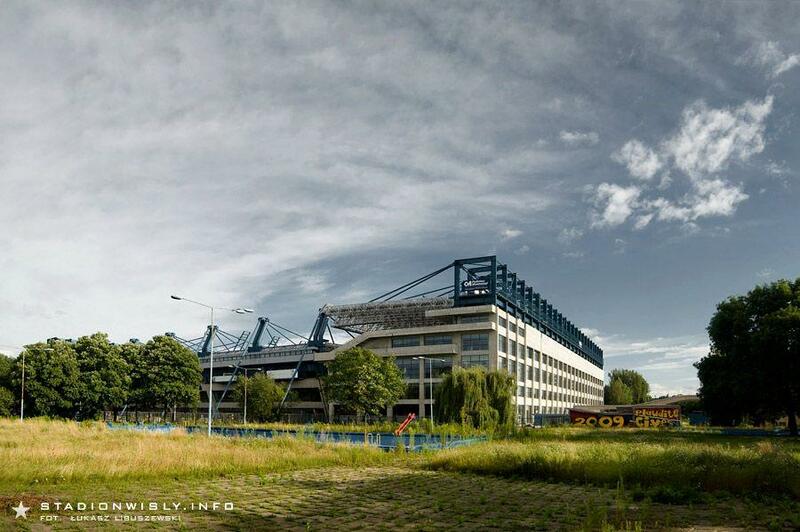 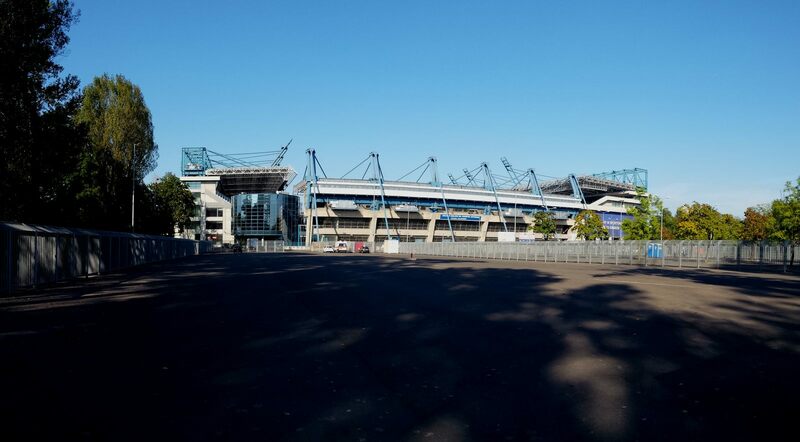 Second such structure might be added to current Wisła Kraków stadium as the southern city prepares its bid for 2022 Winter Olympics.